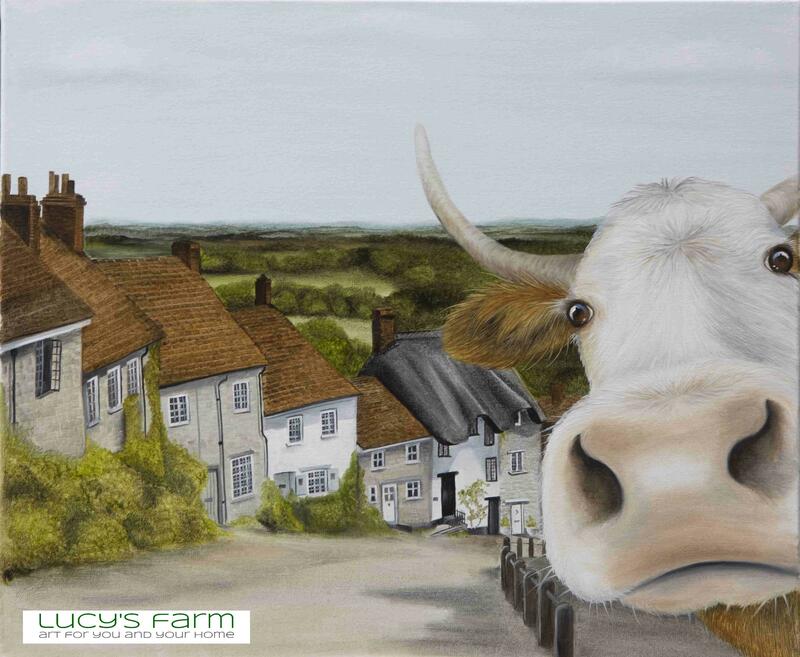 Moo Mug featuring Moo Selfie at Gold Hill. Also known as the 'Hovis Hill' in the beautiful town of Shaftesbury. 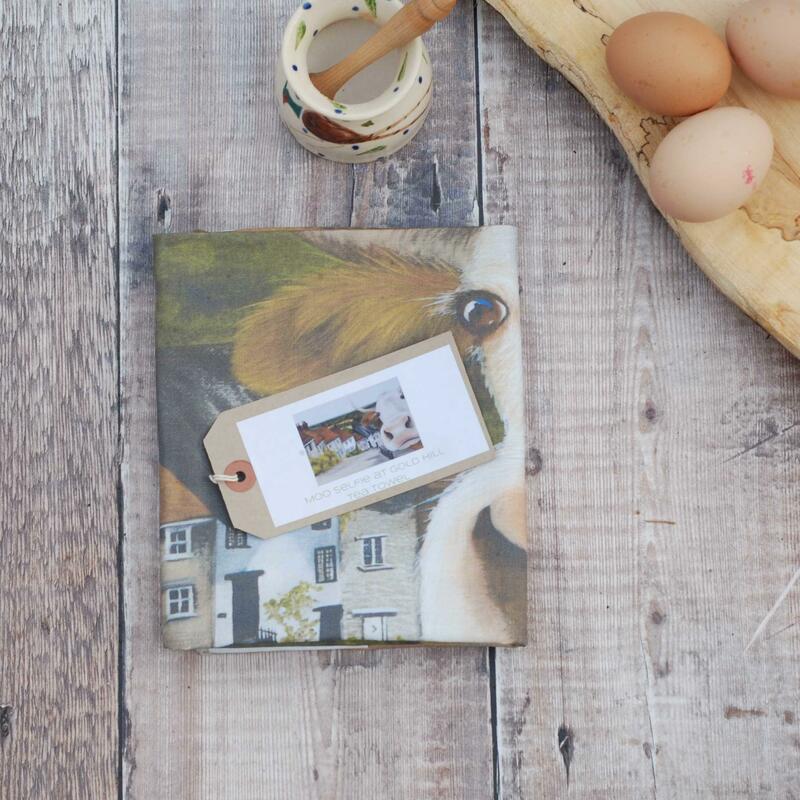 The Moo Mugs feature Lucy's Moo designs and are made here in the UK with Fine Bone China. 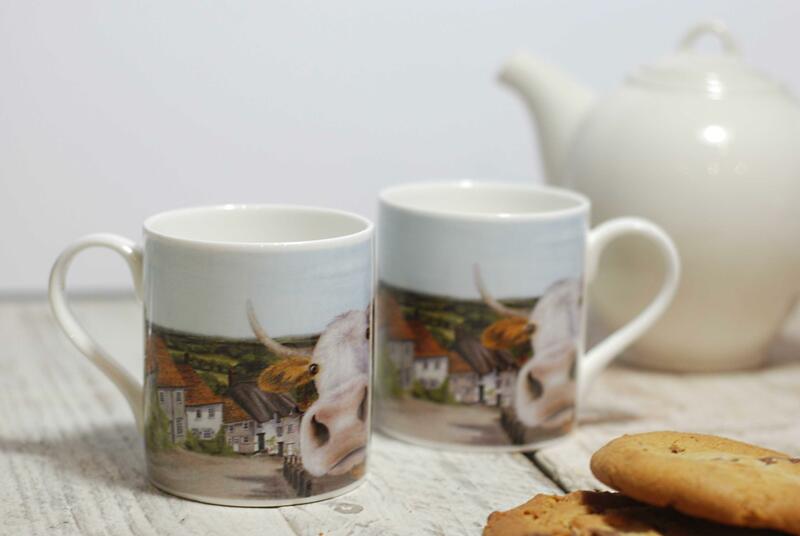 They are dishwasher proof and high quality fine bone china mugs, perfect gift for those Moo lovers out there!